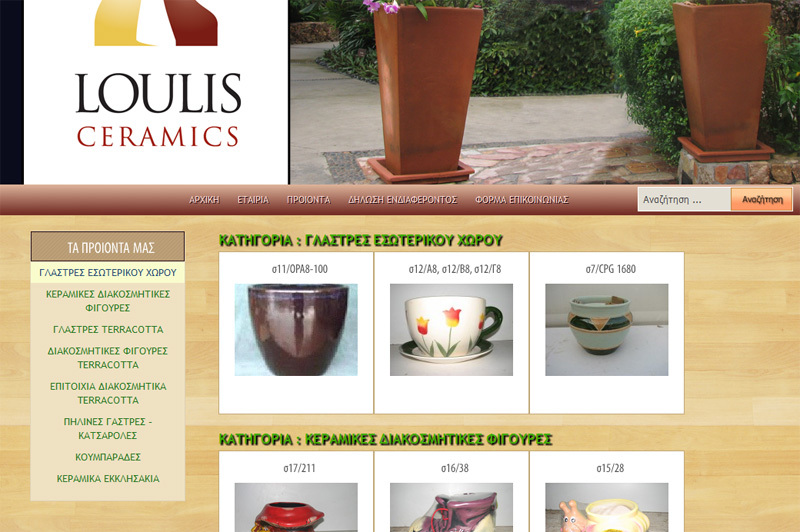 A simple project, made for Loulis Ceramics company. 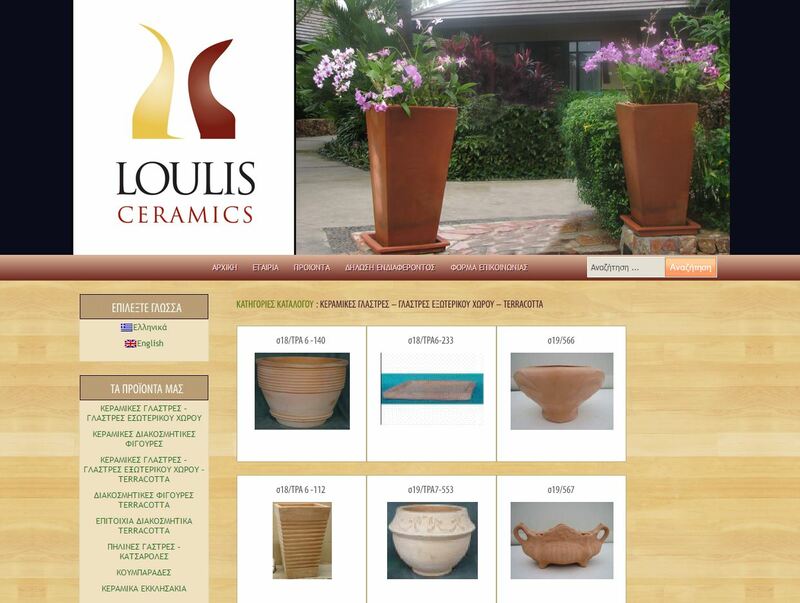 Konstantinos Loulis, one of the finest potter in Greece, came to us to build a clean, minimal,easy-to-browse design, where he could show all of his works and products and allow his visitors to create an “interest cart” with products of their choice. He has over 500 different products and quite frankly, we were kind of amazed by his unique product catalogue! Especially those splendid traditional clay cooking pots were absolutely fabulous!